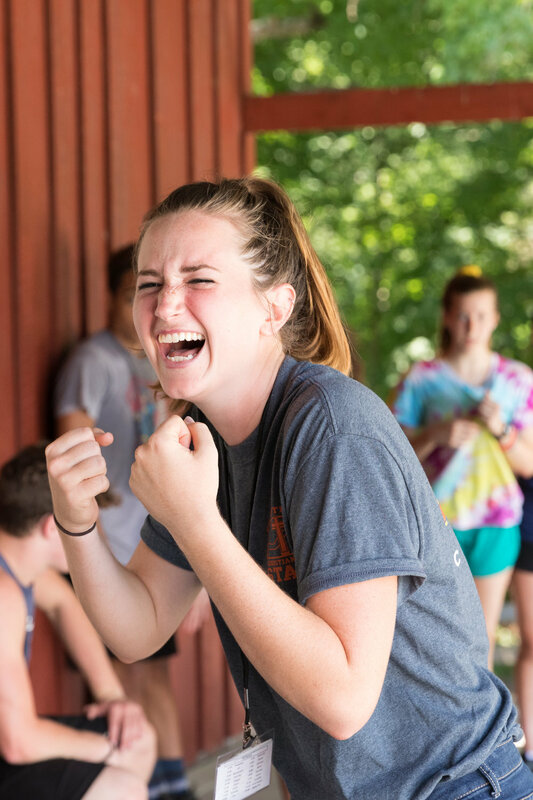 The Youth Camp internship is crafted to meet the needs of college students looking to meet internship requirements in nonprofit management or youth work. Gain experience writing training programs, hiring volunteers, and a variety of other activities with our summer-long internship. Requires at least two years of college or relevant ministry work and a background check. The Teaching & Curriculum internship is crafted to meet the needs of college students looking to meet internship requirements in pastoral ministry or youth work. Gain experience writing curriculum, training and shepherding volunteers, and creating programs that contribute to the discipleship of campers. Requires at least two years of college or relevant ministry work and a background check. Each marketing intern will spend the summer improving and supervising Coldstream social media, overseeing brand ambassadors, launching advertising campaigns, and other promotional work. This summer-long internship will culminate in promoting summer youth camps during June/July. Requires at least two years of college or relevant work experience and a background check. One position available each summer. Each PDM intern will spend three weeks on campus capturing life at Coldstream through photography. Interns will work closely alongside our marketing intern to create content for publication across multiple platforms, both digital and print. A capstone portfolio will be presented to the Youth Camp Director at the end of the internship. Each intern is required to bring their own equipment, provide a sampling of previous work, and undergo a background check. Positions available on a year-by-year basis.